Over the years we've witnessed countless Iceland pictures and each time we are in awe of the beautiful Iceland landscape. Iceland is one of those places that when you look out over the landscape your mouth drops open in awe. The variety of green and yellow flora stand out against the dramatic stormy skies. 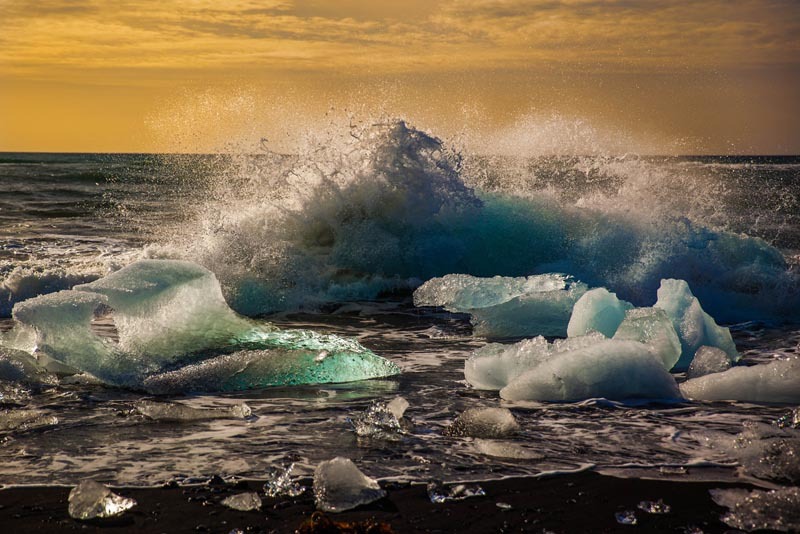 Iceland is a country of ever-changing weather creating some of the most dramatic scenes you will ever witness. We drove around the popular ring road route for eleven days with Iceland Travel and had the opportunity to take our time stopping where we wanted when we wanted to document the incredible journey and of course take many pictures of Iceland. Since it popped on our travel radar, Dave couldn't wait to go to this Nordic country to take Iceland photos for himself. Enjoy! 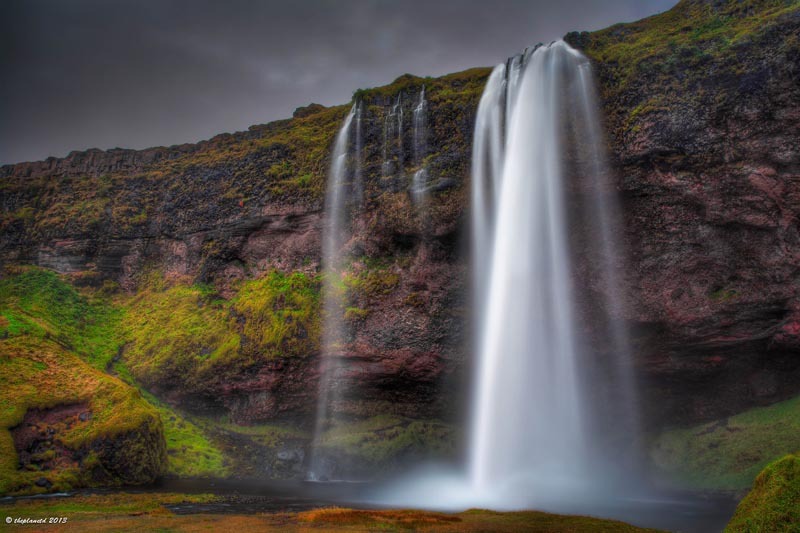 Skogafoss waterfall is one of the most popular stops due to it's proximity to Reykjavik. Many tour buses stop here, but by driving ourselves, we had the chance to stick around for an extended amount of time as the tour buses came and went. We waited out the rains and just as they were tapering off, this beautiful rainbow came in to view. Beautiful Landscapes are all along the roadside in Iceland. Driving along the ring road is an adventure unto itself. You don't have to plan for anything when traveling Iceland. Each day offers another opportunity to discover something new. It's no wonder that Iceland is so popular for photography tours. When sights like this are common, a photographer could truly take weeks to capture everything there is to see. The final stop of Barnafoss on our Iceland tour. Iceland is the land of Water. We drove counter clockwise along the Ring Road and this was the last waterfall that we came upon during our 11 days in the country. It is here that there is a legend of two boys drowning as they crossed a rock bridge. Water water everywhere. Seljalandsfoss is a great stop because it is here that you can walk behind the waterfall. The mossy ground stays lush and green as the spray of the water keeps everything hydrated. This was one of my favourite Iceland photos. 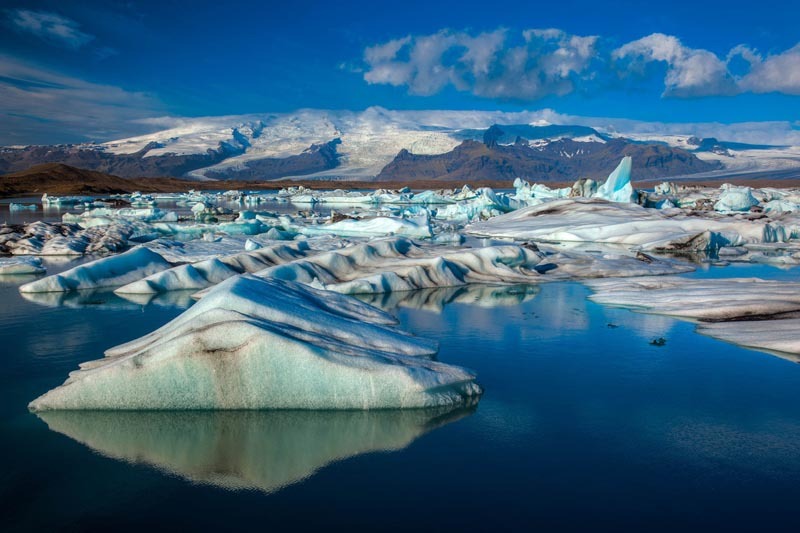 Jokulsarlon Glacier Lagoon is probably the most fascinating stop in Iceland. This lagoon was created by glacier melt a mere 50 years ago. It's growing rapidly as the polar ice cap melts and these icebergs in the water are from the glacier in the distance. They sit in the lagoon until they melt enough to float out to sea. Landscapes are always changing in Iceland. There is beauty around every corner. An entire trip could be built around visiting waterfall pictures of Iceland. Some days, we met up with the same two or three people driving in the same direction as us. When traveling along the ring road, you never know what you will see. A good bet is if there is a car pulled over, there is something worth seeing. We stopped at this picturesque setting and soon others joined us to experience the view. No round up of Iceland photos would be complete without these beautiful creatures. Landscapes are not the only beautiful things in Iceland. The horses are one of a kind. The Iceland Horse was our favourite subject of all our Iceland photos. 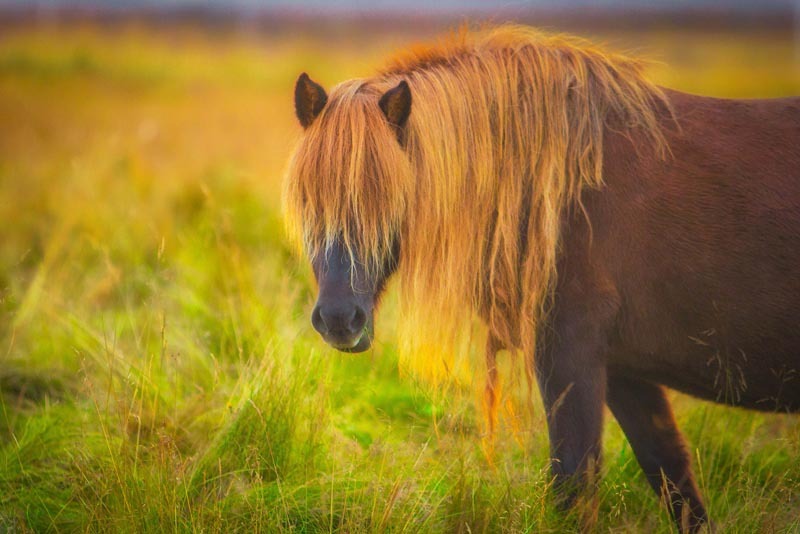 They are stunning creatures with long manes and a stocky girth. Brought over by the Vikings in the 9 and 10 centuries, it was soon mandated that no more horses could be imported to the country. These are one of the oldest purest breeds of horses on earth and in our opinion one of the most beautiful. There are 80,000 horses in the country that has only 300,000 citizens. We had one great sunrise..but it made shooting these glacier pieces a wonderful experience. 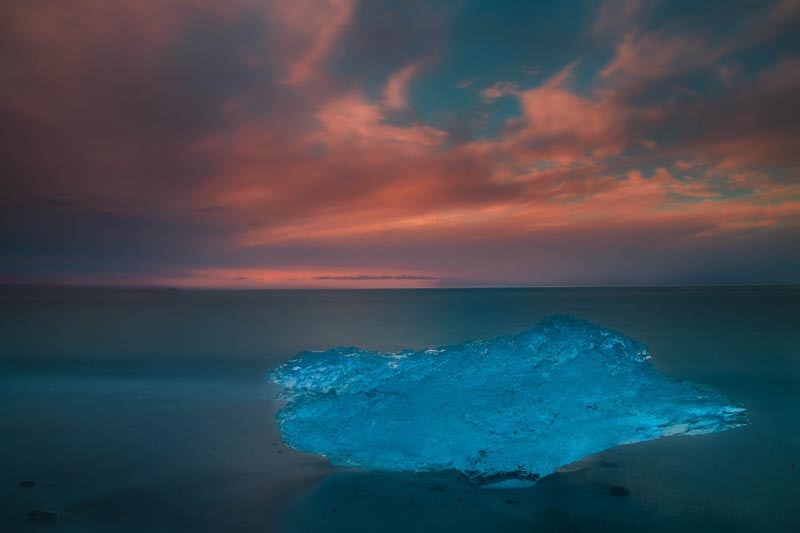 One of the more unique stops is along the coast near Jokulsarlon Glacier Lagoon. 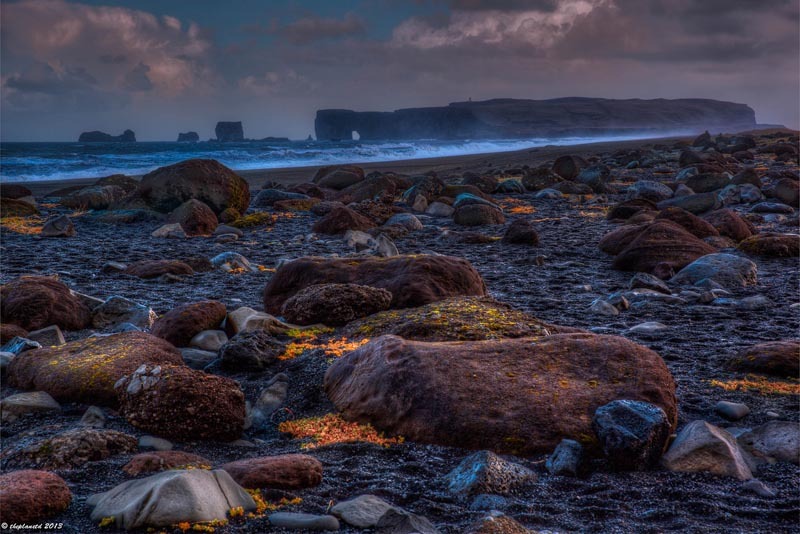 If you walk out to the black volcanic sandy beach, you will see icebergs marooned on the shore. The waves crash against them breaking them apart quickly, but if you go at sunset or at sunrise you will enjoy beautiful formations that have recently made it to shore. The town of Vik is the southernmost village of Iceland and possibly the rainiest. 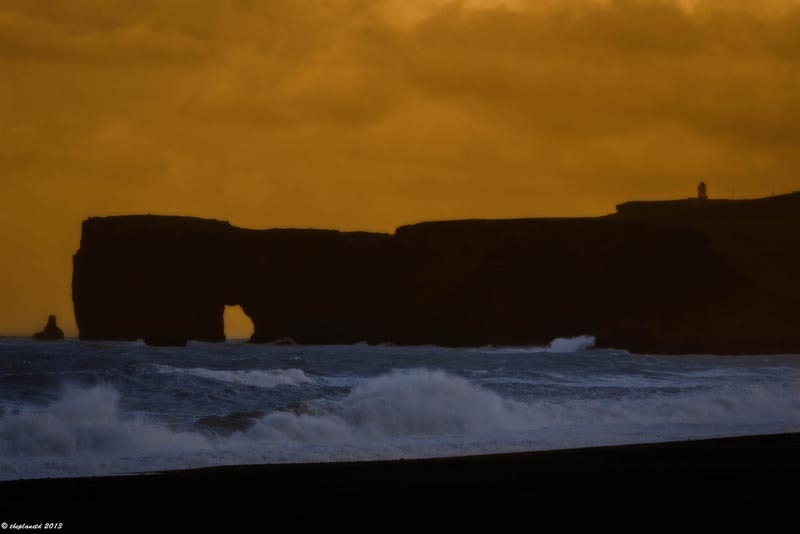 It is renowned for its rock formations such as the Trolls of Vik, a formation of pillars on the sea that look like a troll ship turned to stone, and Dyrhólaey seen above. It doesn't look like it from this far away, but on a calm day, a boat can sail right through the ominous sea cave. It's tempting to think that it can be done. But that water is milky for a reason. It moves fast and flows on to a large drop. It's best to keep to the paths and enjoy its beauty from afar. The wind was blowing and rain was falling when we got to Godafoss but managed to get off one shot! 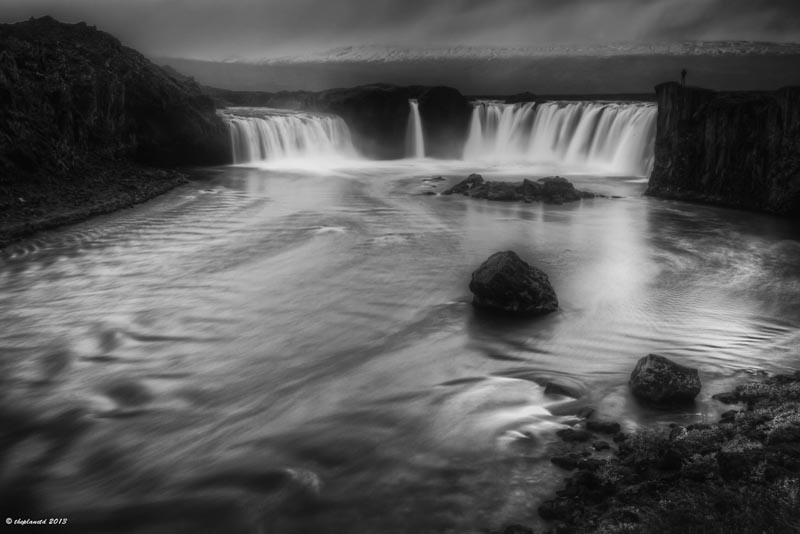 The rain was coming down hard with no signs of slowing down so black and white Iceland photos were in order for the waterfall of Godafoss. It turned out better than we expected as we were having a tiff during this photo session. I was waterfalled out, Dave was frustrated with the weather and we both knew we had to get out and take a look, but all we wanted to do was drive on and get in to a nice warm hotel at the next stop. I'm glad we stopped though, this is beautiful. The beauty of the moss-covered lava rocks left me speechless in southern Iceland. Driving through the Lava Fields of Brennisteinsfjoll was one of the most beautiful sights we had ever seen. 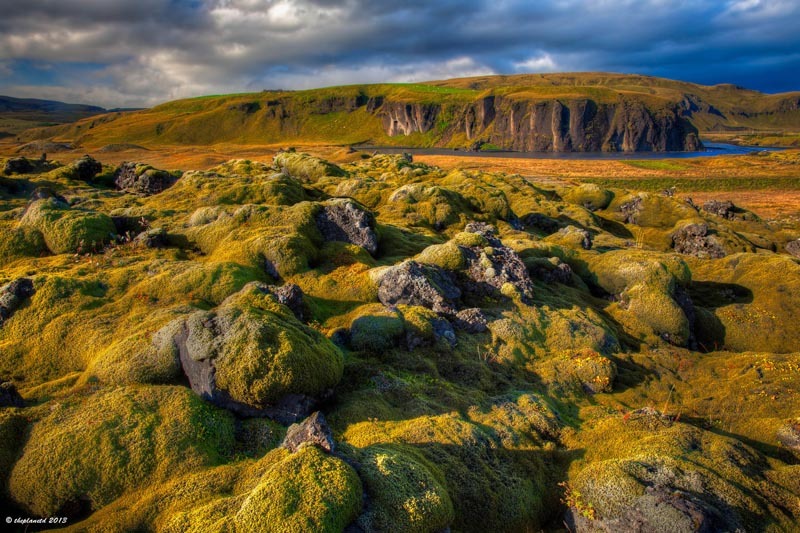 Created from three distinct volcanoes, it is a massive piece of land filled with moss-covered boulders for as far as the eye could see. It was here that it became truly clear just how unique the landscape of Iceland is. Wherever we went, we commented that we could imagine a giant Norse God trekking across the fields covered in animal hides with his long hair flowing. 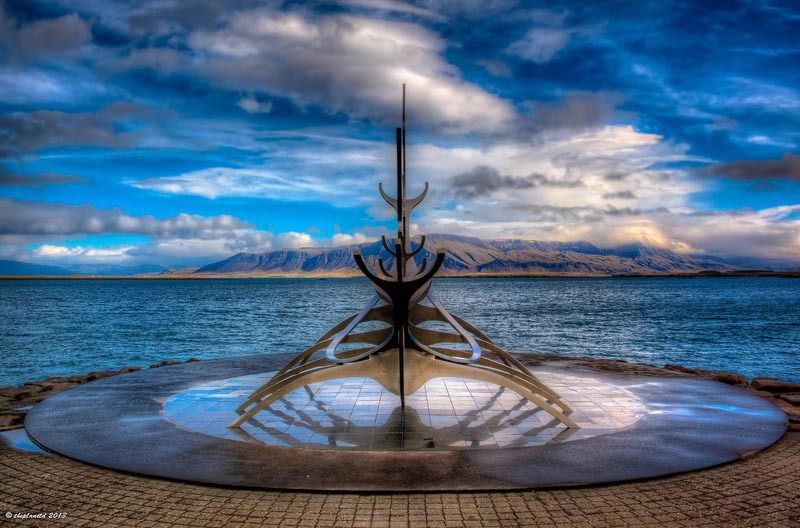 Sun Voyager in Reykjavik has an amazing backdrop. We had seen this monument a few times during our stay in Iceland. At the beginning of the trip and then again at the end. It wasn't until we were on our way out of the city heading to the airport home that we remembered to take a photograph. I'm glad we waited because the sky was spectacular. This is Reykjavik's most photographed site. The Sun Voyager is a sculpture designed by Jón Gunnar Árnason created to resemble a Viking ship. Many people simply call it, the Viking Monument. A different view of Gullfoss on a stormy day. 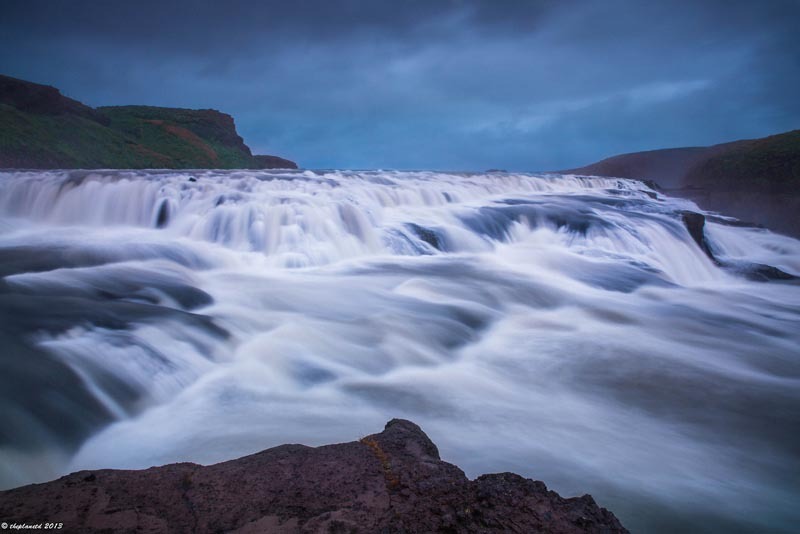 You wouldn't know it from this Iceland photo, but Gullfoss is Iceland's answer to Niagara Falls. We found a perch near the top of the falls to capture this milky cascade, but just a little farther down a river, the water plunges 32 meters below. It's a mighty waterfall and definitely, a must visit in Iceland. The fury of an iceberg being demolished by the pounding sea. An Icelandic man was on the beach with us and had brought his dogs. He kept throwing ice out in the water for the dog to catch and at one point the dog was swept out in the current so far that I thought he'd never come back. Thank God it kept its head and kept on paddling until it made it back. I didn't want to see a dog drown. But between watching him struggle and seeing the ice shatter with each wave, I was reminded just how strong the sea can be. 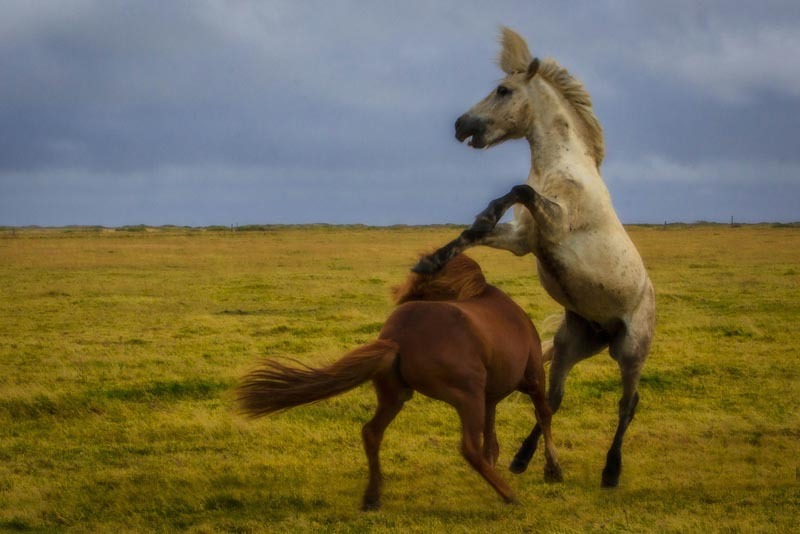 I couldn't believe that we managed to see these frisky horses fighting. When we stopped on the side of the road, they all came running towards us. But unlike so many other horses, they don't come over to say hello. They took notice and then kept running and playing. They had a lot of energy that day and they rewarded us with this stunning capture. 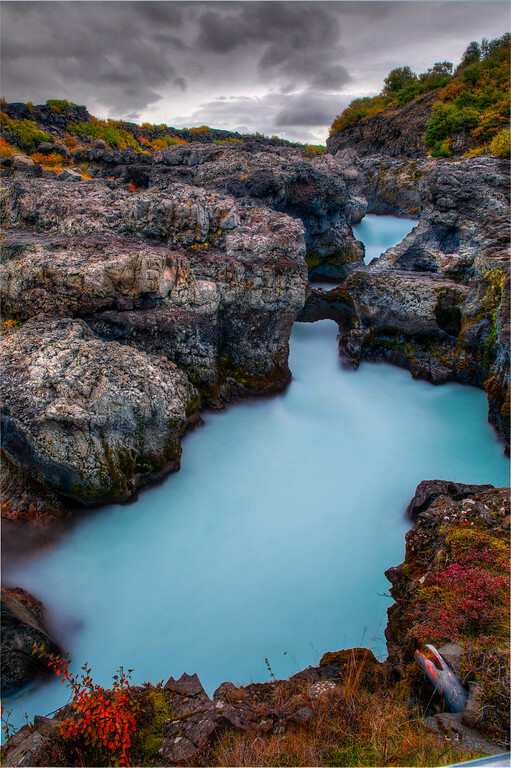 We captured these beautiful pictures of Iceland courtesy of Iceland Travel. 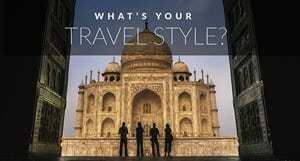 The Iceland Odyssey and the Wonders of the West self-drive tour around the ring road gives the traveler freedom to explore on their own while staying in comfort at hotels and B&B's. The Blue Lagoon, Is it Worth It? 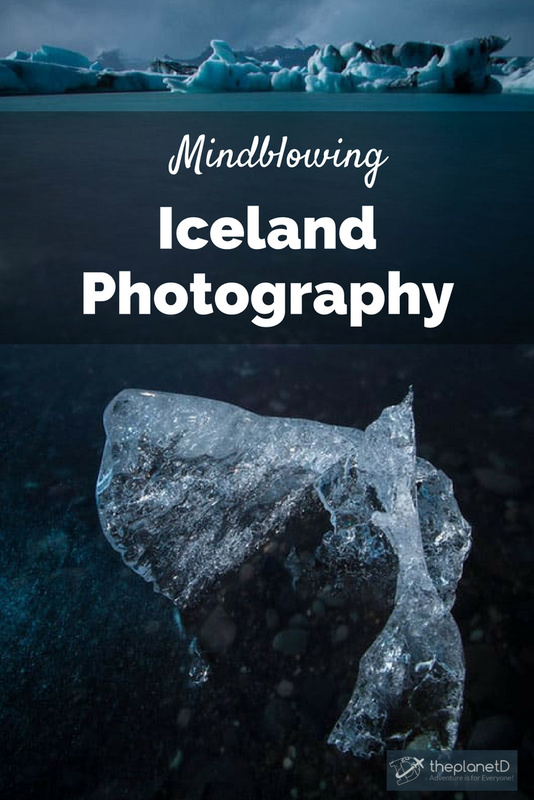 61 Responses to "Iceland Pictures – Incredible Images of Mind Blowing Beauty"
Absolutely amazing pictures! I so want to go to Iceland! Wow, So beautiful. I like your photographs. Thanks for the information. I want to go! now! Your photos are stunning, much too beautiful. I can’t wait for my turn to visit and try my hand and some. Lovely pictures. If you allow, can I post them on my educational blog- blog.makemyassignments.com? Who took this images? AMAZING! I love adventuring and looking through these images (especially the 15th one) I must visit Iceland. Thank you for sharing this beauty. Thanks Dejan, Dave took these images. Cheers. Iceland is my favorite country! 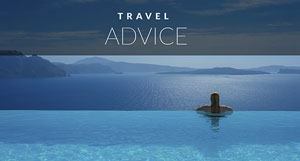 The landscapes are just spectacular and you’ve captured them wonderfully here in your photos. I can’t wait to get back there again later this year when I’ll be speaking at a conference in Reykjavik! Swooning! I have to go there! I never thought Iceland to be this amazing..Remarkable pics. Thanks Susan, Iceland is definitely stunning. Seriously gorgeous photos! You’re making me want to go to Iceland even more than I already wanted to! I hope you make it there soon Ali, you’ll love it. Such a beautiful place. Great photos as always, Dave. Hey guys! Gorgeous pics! What lens did you use? Well, consider my mind sufficiently blown! I’ve been to Iceland once already, but it’s a place (much like New Zealand) that is always calling me back. I definitely will visit again, and your photos make me want that next visit to come very soon! Each of these deserves to hang on a wall! I can’t get over the color of the Barnafoss water. 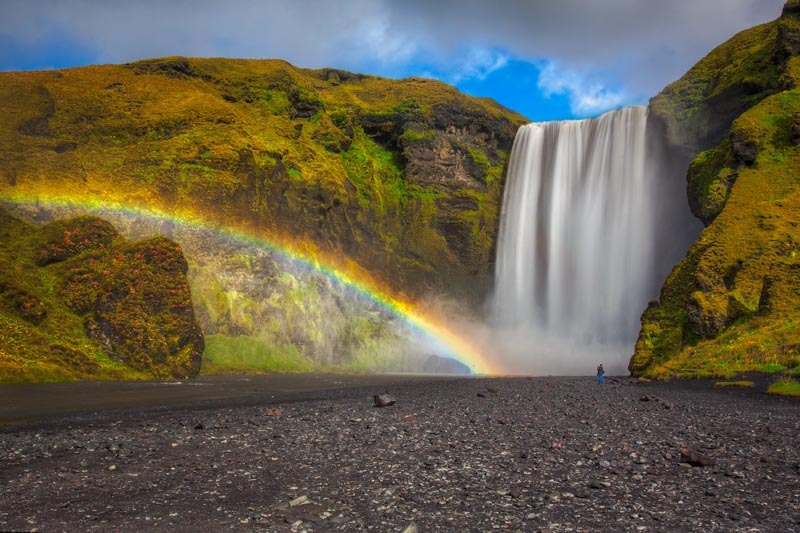 The picture of the waterfall and rainbow is phenomenal! Phantastic photos! 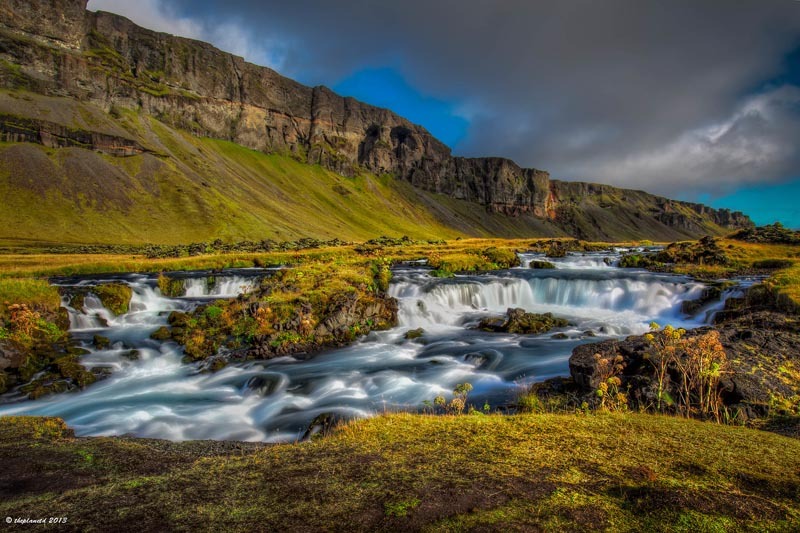 Just one little thing: The waterfalls on the third picture are called Hraunfossar – the Barnafoss is located next to them a bit upstream. Fantastic pics as always! That horse has some amazing locks, I’m sure some women are jealous of the guy and his purdy do. OK, I’m officially putting Iceland on my “getaway” list. These pictures are stunning! Dave, what kind of camera are you shooting with? Mind blowing beauty, indeed! What do you guys shoot with?! I’m looking into going around Iceland possibly in August for my birthday, so I’ll def look into all your posts again for inspiration once I start planning more! 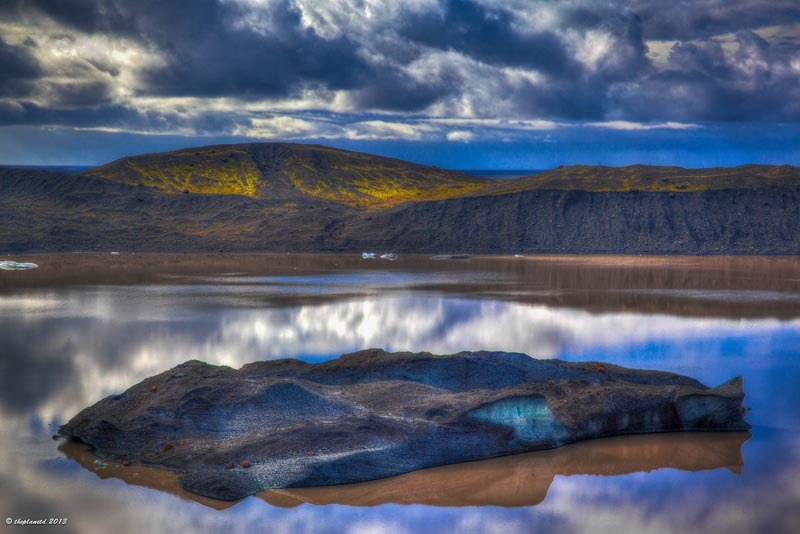 Wow… Awesome photography.. Now I wanna visit Iceland. Your photos are not just amazing, they are definitely breaktaking! I love the place and i definitely love Iceland because of this blog. What a stunning place! It shows in every shot how lovely Iceland is. Thanks Dave & Deb for showing it to us and for compiling this awesome pictures through a blog post. 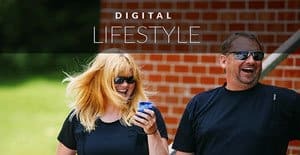 Deb and Dave – love what you are doing here. Thanks for sharing so much quality stuff. Iceland is beautiful. All of the spots you feature become must visit spots. When I grow up, I want to shoot like Dave. Kind of kidding, but kind of not. Great work! Stunning photos, some of the most beautiful I’ve seen! 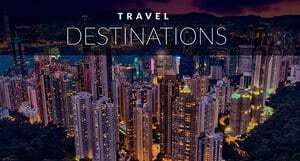 This is definitely a trip we would love to take! These are stunning! Iceland is definitely on my list of must visit places! Thanks for sharing. 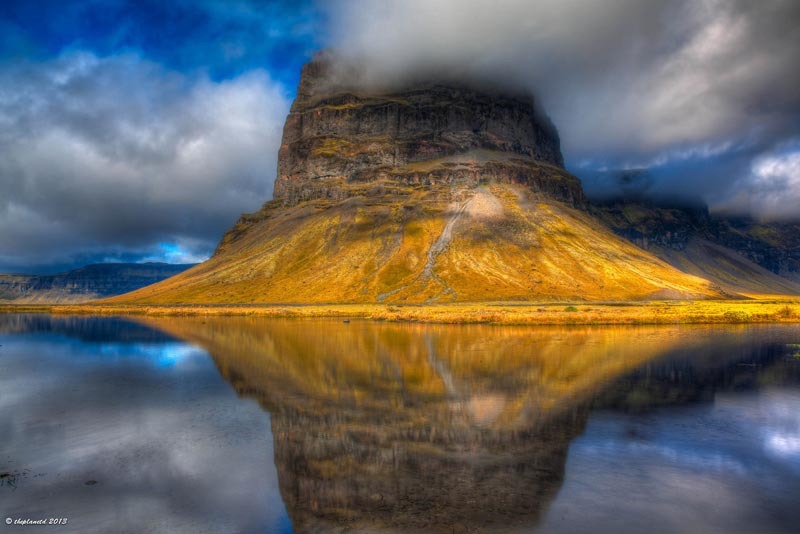 Breathtaking photos of Iceland! I’ve traveled around Iceland a few times and the Nordic nation always amazed me, especially the horses. Your Instagram photos were a real visual tribute to the country and its landscape. Beautiful pictures… did you take all these in just one trip?! As always your photos are ‘mind blowing’. We loved Iceland. It was so strange being on a huge Island with no trees around. LOVE LOVE LOVE the photos. Can’t wait to go back to Iceland one day. Breath-taking. Absolutely breath-taking pictures. Such a stunning location, so wild, barren and unspoilt. With such a small population Iceland is truly nature at its best. True! These photographs do leave your mouth open in awe! Incredible! I liked the Jokulsarlon Glacier Lagoon one the most! Well, the heading of your post is spot on: these photos are completely mind-blowing!! Every time I see photo’s from Iceland I get super jealous. I want to go! now! Your photos are stunning, much too beautiful. I can’t wait for my turn to visit and try my hand and some. Your photography is stunningly beautiful. Thank you for sharing.